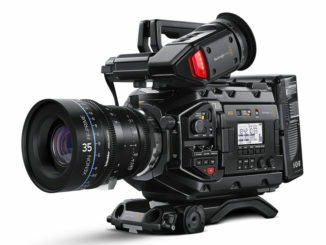 Blackmagic has locked in their firmware for the Blackmagic Cinema Camera and news has come out that the video capture company turned camera upstart is listening to users and providing several additional features that should get them excited about the $3,000 2.5K camera. The update to the Blackmagic Cinema Camera firmware covers a lot of ground. First, Blackmagic has activated ProRes support, and have tweak writing to DNG files so that they are greater optimized. Video editors will no doubt be happy with this as ProRes 4:2:2 is a popular format due to it’s higher quality, intermediate codec. Basically, because this is a new sensor, they have to do a lot of extra calibration work for each colour temperature setting they choose to implement. It’s like they have to start from scratch for each white point. 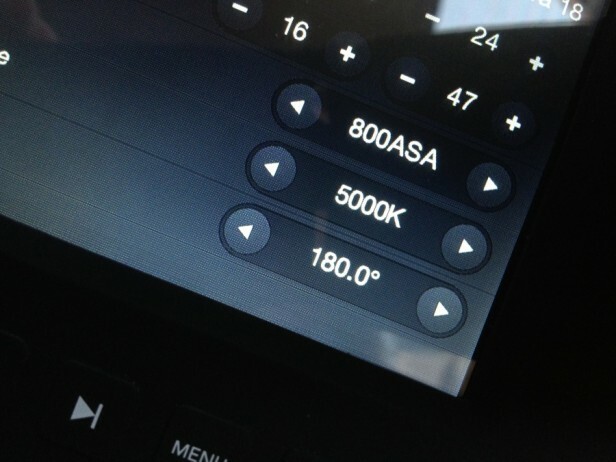 Blackmagic has heard comments that there’s been some dead or “hot” pixels showing up in test footage. So they went back and re-calibrated the active censor and have managed to clear out any issues, leaving a clean recording. Dead pixels are nothing new for cameras, the 5D Mk. II had a similar issues, prompting Canon to issue a firmware update to compensate. 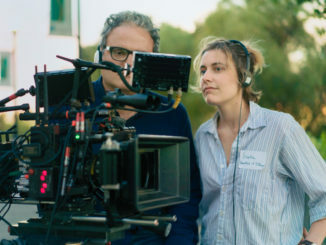 But that Blackmagic took the extra step to going into the censor calibration before releasing shows they are particularly sensitive to user feedback during this beta period. There’s also talk of how to integrate PL mount lenses onto the Blackmagic system. Some are saying having a more compact EF-PL adapter would allow them to use their Panny lenses on the EF centric rig. Many BMD users have been modding EF mounts to accept a PL lens on their own as the existing EF-PL adapters tend to be cumbersome and heavy. 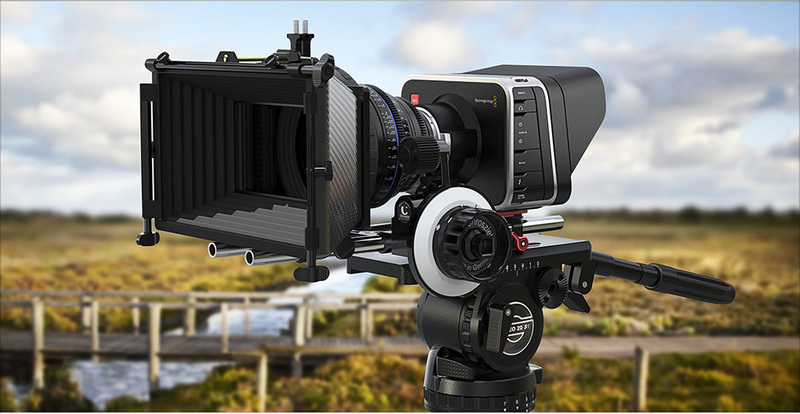 If Blackmagic were to offer a compact PL adapter, that would make both professional and prosumer users quite thrilled to be able to keep using their PL mount lenses when not shooting on a more expensive rig like the Arri Alexa or RED. The Blackmagic Cinema Camera will be available July 2012 for US$2,995 from Blackmagic Design resellers worldwide. For more on the Blackmagic Camera and it’s development, check out this episode of Doddle TALKS Tech. Man, the more I hear about this camera, the more I want to try it out.